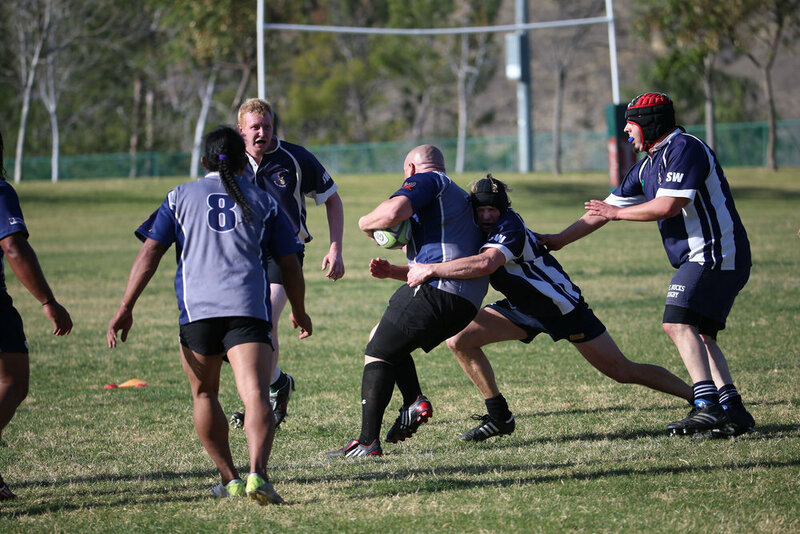 Whether new to the game or a seasoned veteran, the South Bay Stingrays Rugby Club has a place for you. We play competitive rugby in Southern California and we are always looking for new players to become part of the Stingray Family. 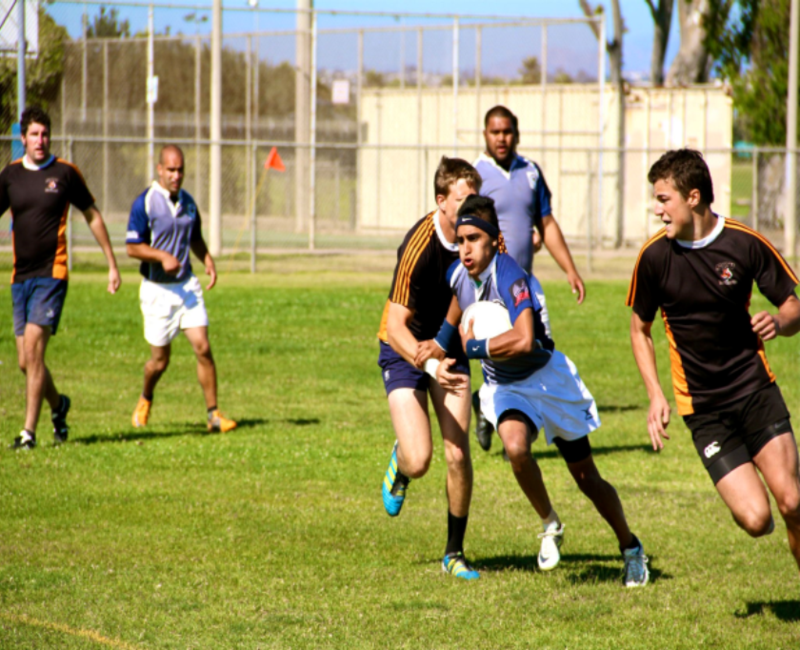 Please explore our website and learn more about the South Bay Stingrays Rugby Club. With new reinforcements joining the club and veteran players leading the charge, the South Bay Stingrays are re-energized and seek to prove that they are a serious force in the division.